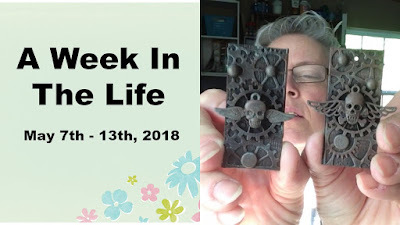 Work, work, work; anxiety, anxiety, anxiety; getting some much needed stuff done around the homestead, and about time for planting in the garden all highlight this weeks a week in the life May 7th - 13th, 2018. 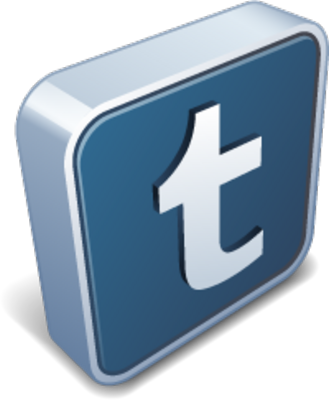 I have been an active blogger for 10+ years on my own blogs, as well as writing blogging articles for others. I love writing, and find it very relaxing. I would love the opportunity to write for you and help you move your business forward.